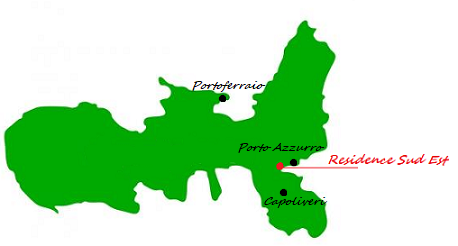 Capoliveri: only 5 km from the Residence Sud Est on the Island of Elba. From the Sud Est Residence in a few minutes’ drive you reach one of the most beautiful places on the Island of Elba, Capoliveri. This magnificent village perched on a hill, you begin to love it from the moment you see it from the plain of Mola, and when you enter its center you immediately feel wrapped up in an atmosphere of serenity: it will be perhaps because the houses attached to one another form a wall that seems unassailable, or because in whichever direction you look there is a splendid sea view and the sea, you know, conveys peace in just looking at it. 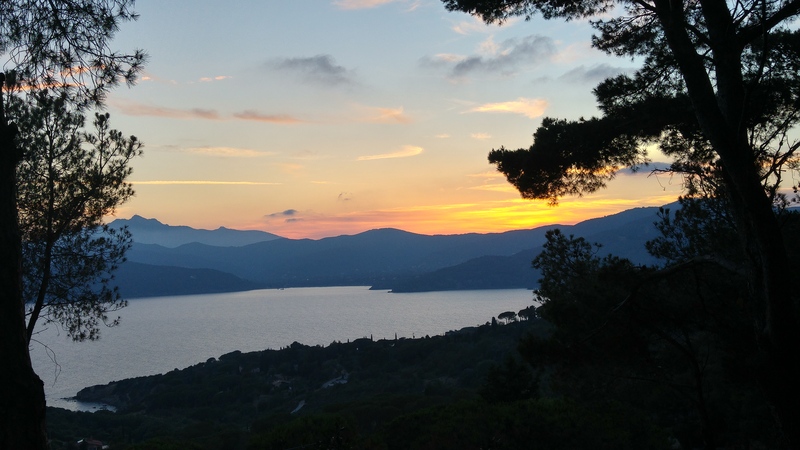 If you then walk towards “Piazza del Cavatore” and continue along the street called “Circonvallazione”, you can admire an unrivalled panorama: Montecristo, Pianosa, Corsica and Golfo Stella … Don’t miss it! What about the inhabitants? 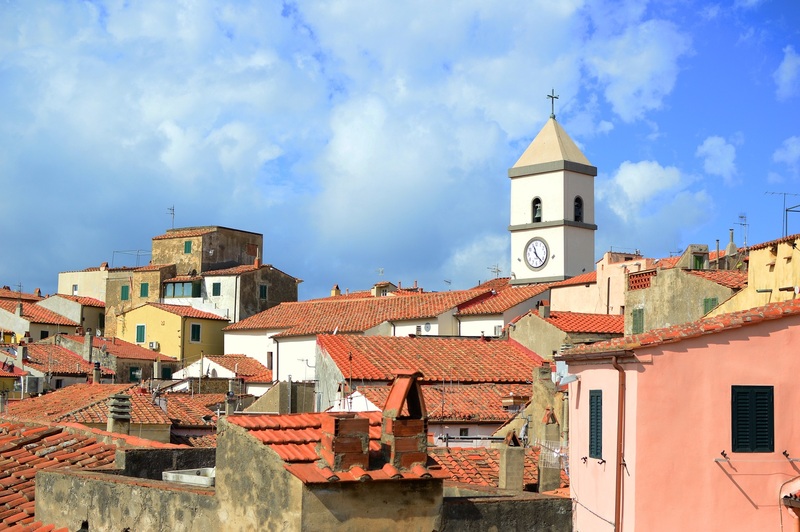 These “Capoliveresi” are tough and proud people, and Napoleon knew it well because Capoliveri was the only town in Elba not to bow to his wishes. Besides being one of the most popular villages and full of history, it is also the richest for its beaches: about 40 beaches that meet the needs of all, from long sandy coasts to those of pebbles, from small, little-used coves to those more “wild” and reachable only by dirt tracks. Parking possibilities: In the evenings, from June to September, there is, in Capoliveri, a free shuttle bus service, which will bring you from the parking spaces located just below the village (cemetery area) to the center of the village. As there are not many parking spaces near to the village center, we advise you to use this service. Supermarkets: one Conad and two Coop supermarkets, one in the center and many typical grocery stores set here and there in the village center. Places of interest: La Pieve di San Michele, Santuario della Madonna delle Grazie, Chiesa della Madonna della Neve, Museo del Mare. Important festivals: “La Festa del Cavatore” (festival of the miners, 1st week of June), “La leggenda dell’Innamorata” (“The Legend of the Lover”, on 14th of July), “Festa dell’Uva” (“Grape Festival”, 1st week of October).